At Valet Tickets .ComTM our goal is to give our customers the best service in the industry. The majority of our orders will ship the same day. 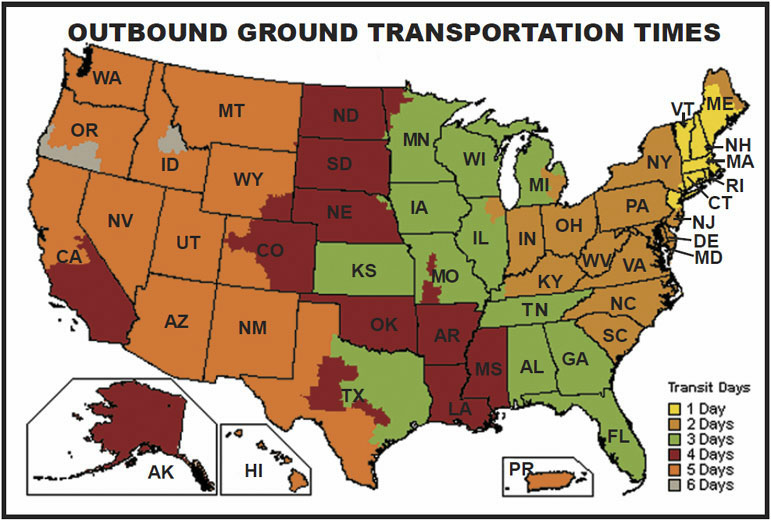 Ground transportation usually takes 1-5 days depending on your location. 1, 2 and 3 Day Air Shipping is also available. UPS and FedEx do not deliver on Saturday. You can order "Saturday Delivery" under "Add On Services"
Custom printed tickets are not returnable. Any return of standard stock tickets must be approved in advance. A credit will be issued after the return is received in good condition. No partially used boxes of tickets can be returned for credit. Only full boxes of standard tickets are eligible for return. A 15% restocking fee will apply and the shipping charges are not refundable.